My daughter owns this doll. It was the first doll we bought her when she turned 1. She loves it and has played with it ever since. It is currently called Alexandre. But that changes everyday. Someone actually referred to it as her "politically-correct doll". Granted, we may have been making a statement when picking it. But why on earth does it matter? Why do people feel the need to comment about a little white girl carrying around a black-skinned doll? You can bet that each time she takes that doll out and about we get at least two or three comments. These comments are not always direct. More often than not, people will say something behind our back or when they think we can't hear. Never have these comments come from other children. They have always been from adults. Oh how I hate it! But at the same time, I love it. I hate that they feel the need to comment. Skin colour of a child and/or her doll should not attract comments. Luckily my daughter has been unaware of these comments. There isn't much skin colour diversity where we live in Germany. That makes me sad. Maybe it is one of the reason. But even in the UK, we had a few reactions. It got me thinking about toys and dolls in particular. I have been scouring the internet for other great ethnically-diverse toys. Here are some of my finds. Click on the links to be taken to the shops. 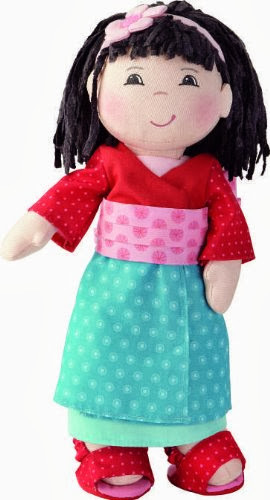 Imajo make some cute fair-trade rag dolls with different skin colours. I bought one for my niece. She loved it and she still loves it (she is 8). Hearts for Hearts also make dolls that look different and come from a particular country. I love Rahel from Ethiopia (above). Haba, a great German toy maker, also makes great dolls. We have one in their collection (Paula) and she is a current favourite. Yui (pictured above) is available here. Corolle also make diverse dolls: look for Yang, Graceful or Maria, for example. If you have other suggestions, please do share! N.B. Some links in this post are affiliate links. It means I make a small commission if you purchase them at no extra cost to you. And yet I bet if she was a black child carrying around a white doll nobody would feel the need to comment! What a fabulous range of dolls. Shame I have a son... hmmmm who can I gift one of these to? I was fascinated by this post and the issues that you talked about here. 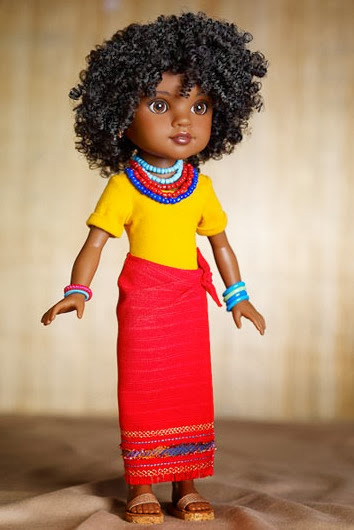 If people comment on your daughter's doll, it's probably a reflection of the general lack of diversity among children's toys. I suppose it also shows the narrow-minded outlook of those who make critical comments - like you suggest, why should all kids be of the same race and ethnicity as all their toys? 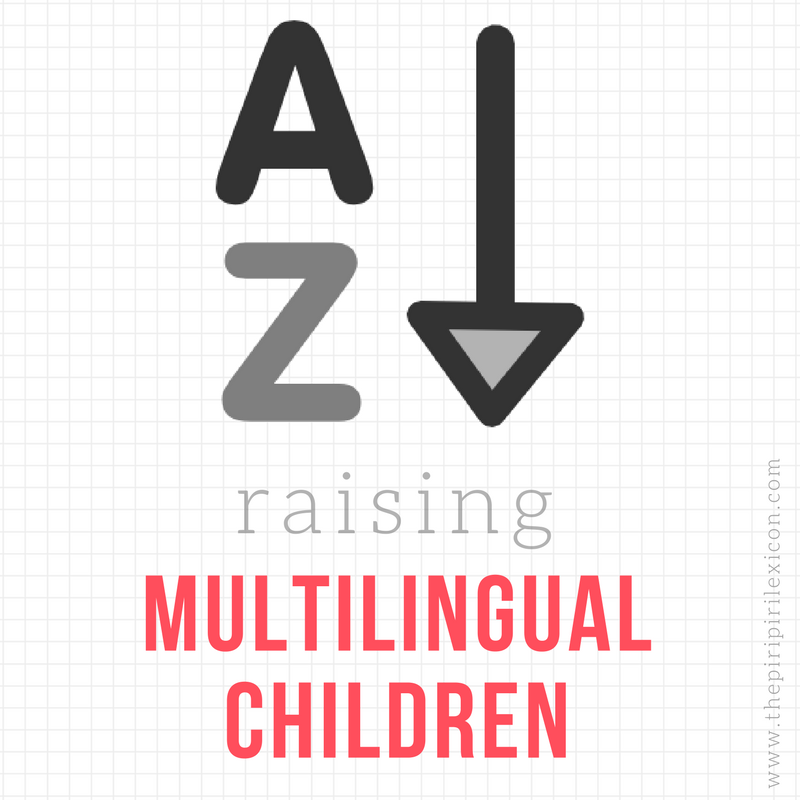 It's great to see that there are toys out there that help kids to learn about different cultures. 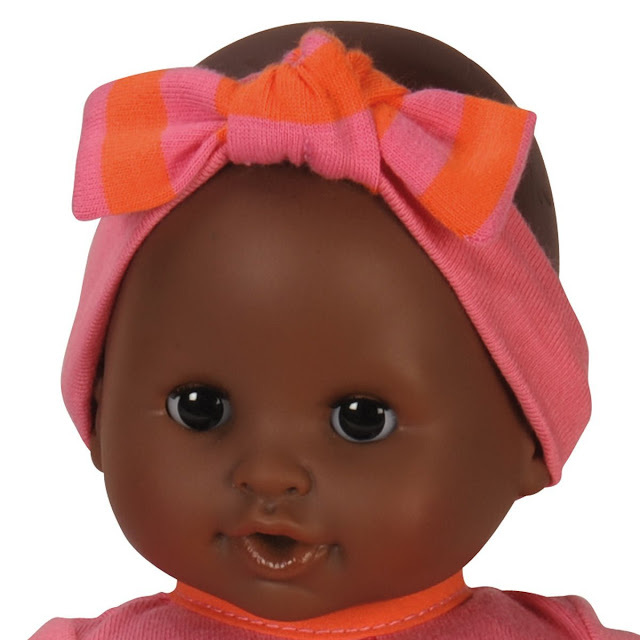 Why should all kids be of the same race and ethnicity as all their toys? I really love some of those dolls, thank you for sharing! By the way, I was pleasantly surprised when I saw that the IKEA next to us has soft dolls of three different skin colors - white, Asian, and black. I have seen those too. My niece has one. Great inititative.